It’s Wednesday, which means it’s time for our weekly installment of new arrivals! For today’s roundup, we’ve searched high and low to find the best in designer and fast-fashion pieces, all of which just hit stores, so that you can be the first of your friends to wear them. 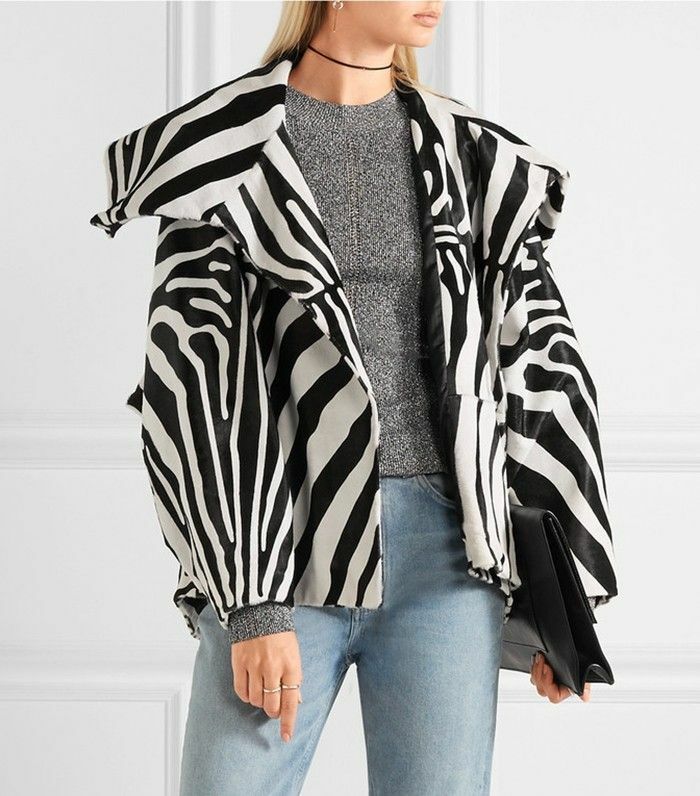 From the Zara shoes you don’t want to miss out on to Saint Laurent's latest It item to a Topshop jacket that was literally on the LFW runway just three days ago, we’ve got something for every style type and budget. Now your only problem will be narrowing down your favorites and making room in your closet! This see-now-buy-now jacket was on the LFW just days ago. Check it out along with the rest of the S/S 17 collection here. We never saw a Loewe bag we didn't like. We wouldn't mind cozying up in this come winter. Style this with sneakers and a moto jacket for a street style–worthy look.